And here’s Mal’s 1 month and 12 month next to each other. Spoiler alert: He got bigger!! 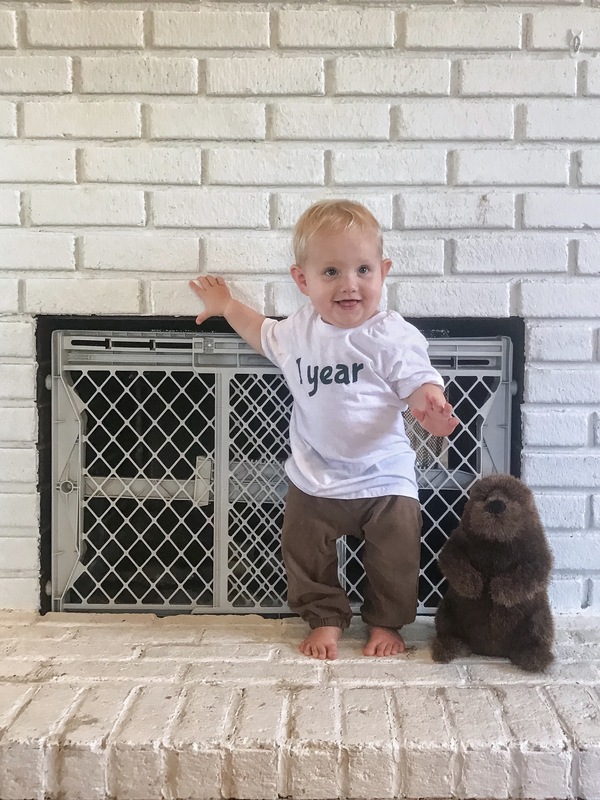 Woo-hoo I managed all 12 months! This last one was actually taken just 3 days late, but then it took me another 3 months to get it off my camera. Sigh.